Accurate, up-to-date information will be a key tool in the fight against the world's ocean plastic problem. 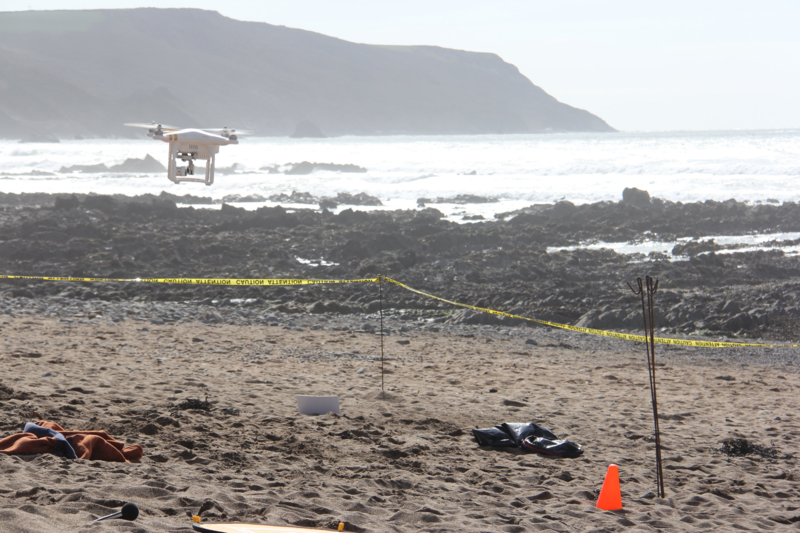 An army of drones is joining the fight against plastic pollution. Why? Because to fix a problem, you first need to understand it. Photos taken by the drones are being used by machine-learning algorithms to remotely detect plastic waste hotspots. 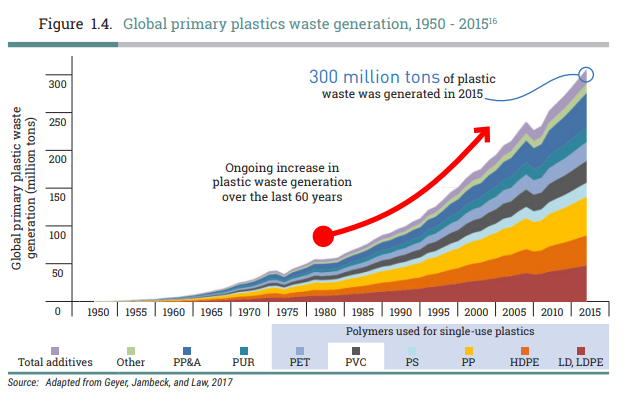 The world has been producing plastic since the 1950s, with extremely rapid growth in the amount of waste generated from the 1980s onwards. And yet it was not until the 2010s that governments and other international bodies really began to address the problem of plastic pollution. A recent UN report shows a huge spike in laws to limit single-use plastics in 2014, with very limited regulations before this. Part of the problem was that many people were unaware of the scale of the problem. It was not until social media users shared pictures of “plastic soups” in the ocean, together with television documentaries like Blue Planet, that many people realized the full extent of the devastating damage being done to our planet. As the world now comes together to address this problem, ongoing monitoring of the scale of the problem – together with an understanding of how progress is being made – is vital. Plastic Tide’s director, Peter Kohler, developed his vision for the company after a sailing trip in the South Pacific in 2008. Despite being miles from anywhere, the sea around him was full of rubbish. And since it is almost impossible to track marine litter, it was impossible to work out where it was coming from. Since then Kohler has tried to harness technology to measure the scale of the problem, as well as monitor the success of initiatives to limit plastic. The idea is to use drone-mounted cameras to take thousands of aerial photos. These photos are then used to train an AI algorithm to recognize images of plastic trash and distinguish between shells, jellyfish or plastic bags or bottle tops. Drone photos are being used to train AI to recognize images of plastic trash. Many volunteers and citizen scientists are involved in the project, including some to tag plastic they find on coastlines, and others to help the machine learn how to correctly identify plastic. The end result will be an accurate, open-source map of the worst-polluted coastlines. The technology is also scalable, and although the project has started in the UK, it has global ambitions. It also aims to monitor the seabed and the sea surface. The map can be used to focus attention where it is needed most. “In the short term, this can be used to help with clean-up events by making us aware of the worst-impacted areas for humans, marine life and bird life,” Kohler told Digital Trends. In the longer term, the hope is for Plastic Tide to build a system which can document the spread of plastics in something much closer to real time. And it will also provide a way to assess the impact of policies – for example a ban on plastic bags. The build-up of plastic in our oceans is a complex problem that needs coordinated change on many levels. Increased and accurate information about the problem will be a significant step towards tackling it.